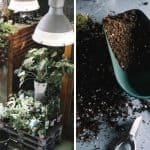 Lack of organization inside your garden shed is a trouble costing you time, energy and money, but it does not have to. 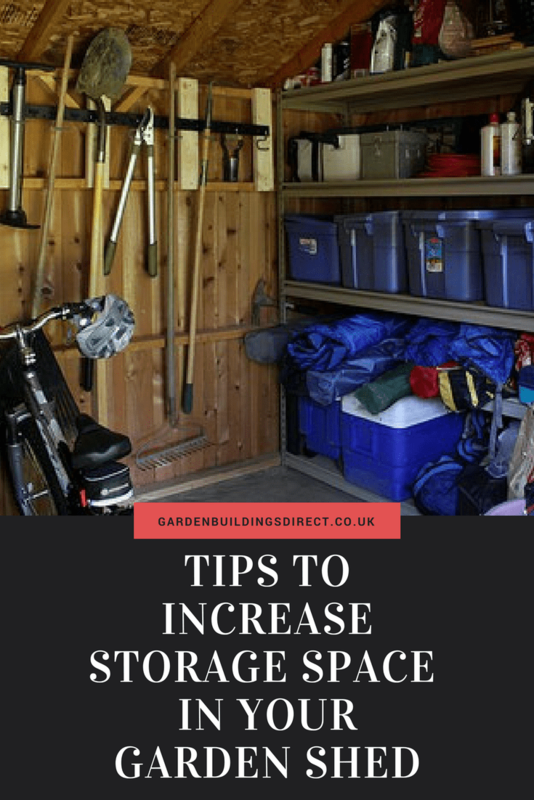 Below are simple ways to increase the storage space you have inside your garden shed. 1.Take time to go through the items you have and declutter. Sort through the broken and damaged items and throw them away. Locate the equipment and tools you never use and throw them, or better yet donate them. 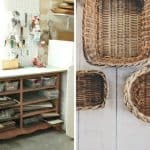 Reducing your clutter will increase the space you have to work with. 2. Clear plastic container is a storage friend you can count on. 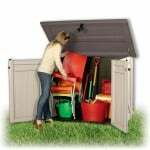 Whether you are organizing in your home or inside your shed, this container will allow you to see what you have stored inside, saving you time and effort when you are trying to quickly find an item in your shed. Make sure when you buy these types of containers, most of them nest well, or sit on top of one another. This will make stacking easy. 3. Label markers are not just for organization freaks, although you may become slightly obsessed when you first begin using one. They are also for individuals who have terrible handwriting and who do not want to search for hours for the item they need. Use label maker to label you boxes and bins to give the organization in your shed a professional polish look. 4. 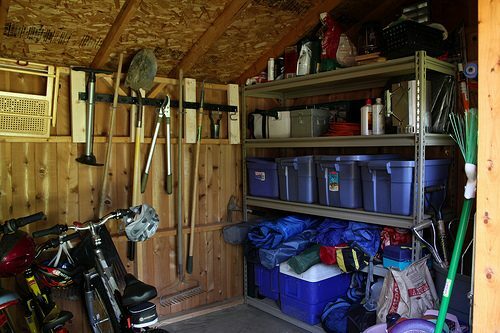 Vertical space inside your shed can be perfect for those off-season storage items and the tools you do not need to use frequently. Just make sure you never place anything you use often above your eye level and remember to label for future use. 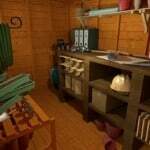 Maximizing the space inside your garden shed will surely save your time, effort and money. 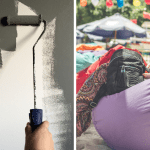 With little planning and right ideas, you can actually increase the capacity of your garden shed to store all the items you need and value.